Commuters in Calgary's northwest are getting used to disruptions on 16th Avenue N.W., in front of the old Foothills hospital campus. The new Calgary Cancer Centre is going up, and will eventually replace the venerable Tom Baker Centre. 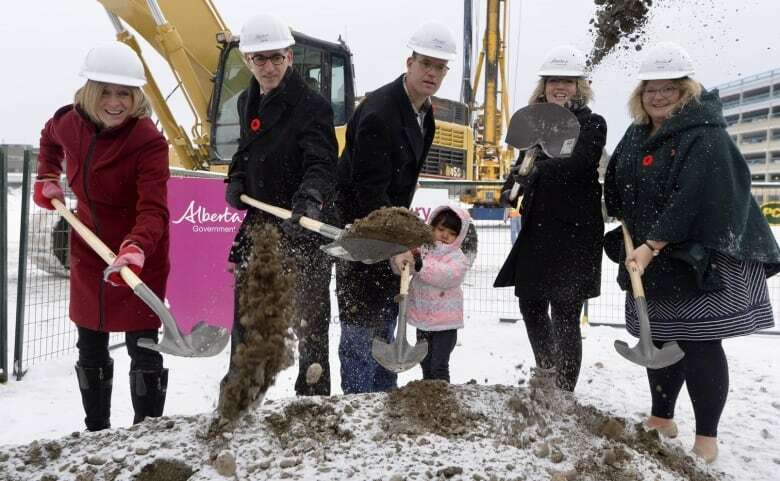 Calgary's cancer community — patients, survivors, families and medical professionals — fought hard to get the project moving. When it's finished, we will have a bigger, newer cancer centre, and we assume that means it will be better. But it's time to rethink that. There's nothing natural about our obsession with buildings. Cancer is a fear in every family and a frightful reality for too many. The terrible toll it inflicts family, friends and the neighbour's children calls forth compassionate efforts from caregivers, volunteers, researchers and medical workers. The inspiration of Terry Fox, a genuine hero, still drives a nationwide effort decades after his death. Cancer is a scourge that calls on our common humanity. When activists in the cancer community say that no amount of money is too much money to put into cancer care, it is only human to nod in response. Prentice showed courage, then, by challenging us to take a second look at the cancer centre project. Our economic reality was changing. Alberta's provincial spending per resident was just about the highest in Canada. But the edifice complex proved a durable foe. And it became political. Rachel Notley and the NDP jumped on the bandwagon. They championed the cause of cancer patients and, not coincidentally, the interests of unionized hospital and construction workers. More surprisingly, Wildrose, the party promising to balance the budget, joined the pile on — promising to find the money if elected. New hospital buildings make great campaign promises, and ribbon-cuttings are feel good photo ops for the politicians who write the cheques. The payoff in actually running a good medical service doesn't come with a photo op. 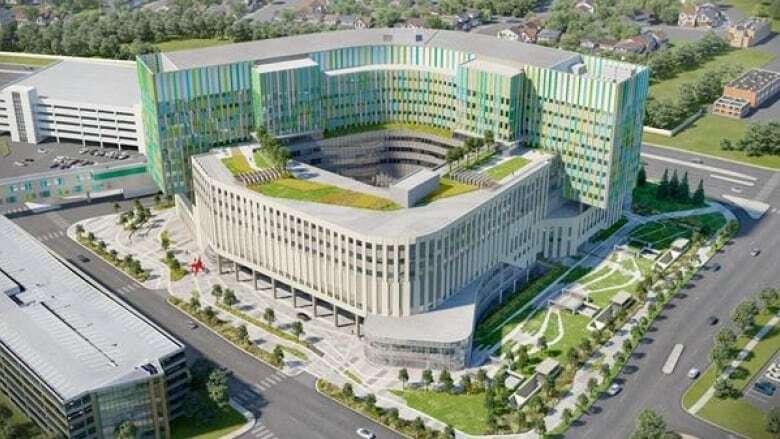 When the Notley government took office, it could have cured the edifice complex, and freed AHS to focus on getting health care right, rather than managing a massive construction project. But there was now a political and social objective to delivering the $1-billion building first, and worrying about care later. The timing was perfect to set aside plans for a special purpose building and instead turn any one of dozens of existing sites into a world-class treatment facility with a low-cost 20- or 40-year lease. But the choice was made. The deed is done. The contract for the new Calgary Cancer Centre building turned out to be $1.1 billion, with a total project cost of $1.4 billion. Walls do not equal treatments. Atriums do not equal physicians. Putting patient needs first will prove a lot harder than erecting walls and a roof. The main Foothills building is aging. So is the Lougheed. So is the Rockyview. Hospitals don't last forever, and no one will want to say "no" to a billion-dollar centre for integrated cardiac care. Or addictions treatment. Or geriatric medicine. Perhaps they should. Health spending is the biggest item in the provincial government's budget. It accounts for around 40 per cent of all provincial spending, and if we do nothing, it's heading higher. No one can freeze provincial spending without doing something to rein in health spending. That means someone is going to have to come up with a better plan for delivering excellent cardiac care, addictions treatment and geriatric medicine. One that doesn't involve more and more billion-dollar health palaces. We need a cure for our edifice complex. 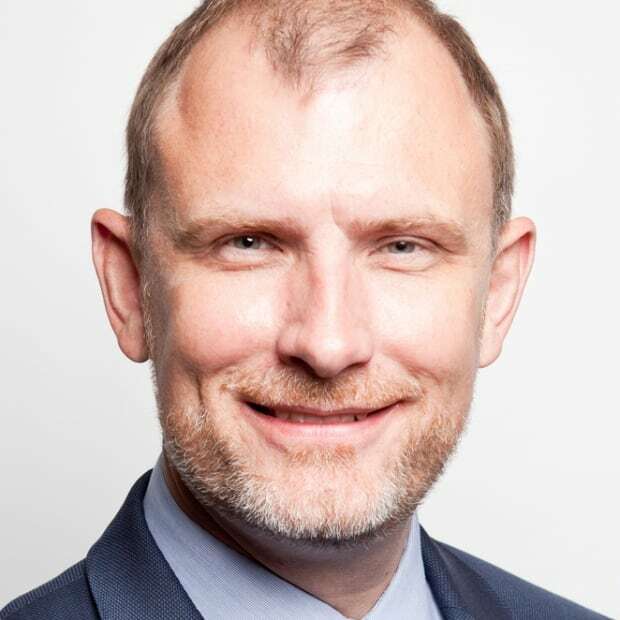 Ian Brodie is a political scientist at the University of Calgary and was the chief of staff to former prime minister Stephen Harper. His next book, At the Centre of Government, will be published by McGill-Queen’s University Press in May.